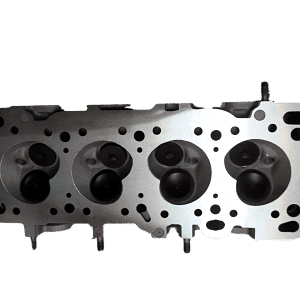 The scissor gear on a camshaft is designed to reduce the free play between the camshafts and eliminate any knocking noise by ensuring constant contact is being made between two mating gears. 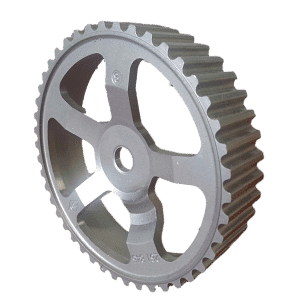 Basically a spring loaded gear applies constant pressure on the sister gear in order to prevent any rattle or ticking noises occurring. 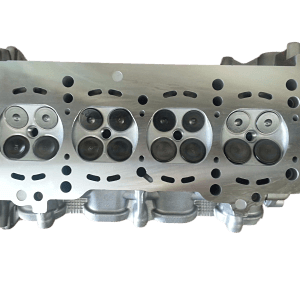 The best approach when handling these types of gears is to install a service bolt through the scissor gear BEFORE removing the camshaft. 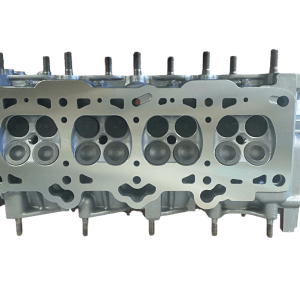 Most of the time a 15-20mm long 6x1mm bolt can be used, however some applications may vary from this size. After you refit the camshaft, simply remove the bolt and away you go. 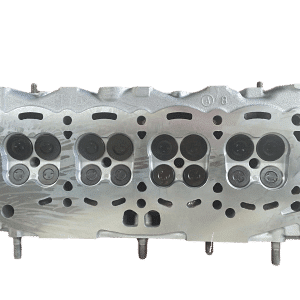 If the camshafts are removed without installing the service bolt, the preload on the gear will be lost and you will have to reset it before re-installing the camshaft. To reset the preload on a scissor gear secure the camshaft in a vice on a section that will not damage the lobes or journals. You will need to rotate the scissor gear against spring pressure until the service bolthole lines up with the thread. Normally a large pair of pliers or multi grips will be sufficient to do this. Holding the gear in place with one hand fit the service bolt all the way through the gear. The bolt only needs to hold the preloaded gear in place and does not need to be any more than finger tight. 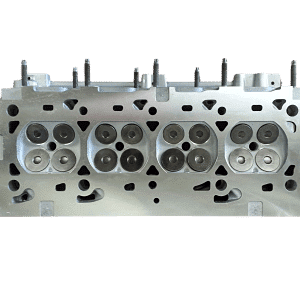 Once you have re-fitted the camshafts onto the cylinder head remove the service bolt BEFORE rotating the camshaft, if you try to turn the engine over with the service bolt fitted it will cause significant damage to the engine. The noise caused by an incorrectly set scissor gear can be similar to a noisy hydraulic lifter or tappet. 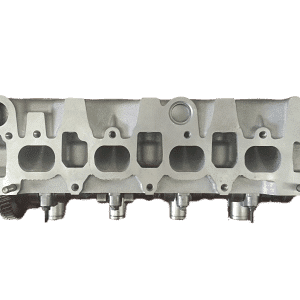 After a cylinder head service many people make the mistake of assuming a hydraulic lifter or tappet clearance is causing an excessive ticking or rattle, but often it is the scissor/preload gear that has not been set.